What are the limitations of your brand? Where won’t your customers let you go? The classic example was Coca-Cola Clothing Stores. 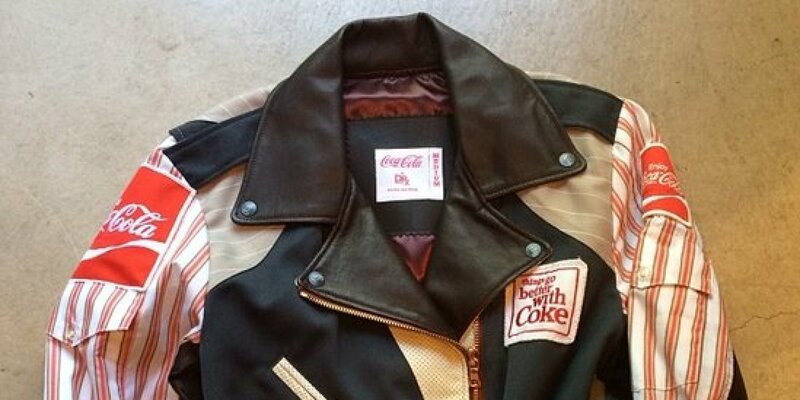 Believe it or not, Coke went into the clothing business in the 1980s. In fact, Gary Warnett has a terrific in-depth blog on that story. But in simple fact, Coke had permission from its customers to make soft drinks, not clothing. And sales went flat (sorry, couldn’t resist the pun) fairly quickly. Do you know what limits your customers put on your brand?